Traditional Urns with lids in 4 sizes with or without handles. Generally used for Awards or can be fitted with an internal threading for funeral purposes with special notice. 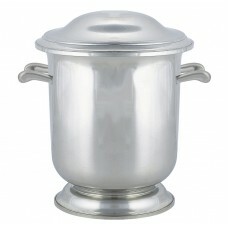 URN #32 W/ HANDLES / LID 4" DIA X 6" 32 CU. IN. URN #32 / LID 4" DIA X 6" 32 CU. IN. URN #81 W/ HANDLES / LID 5.5" DIA X 8.5" 81 CU. IN. URN #81 / LID 5.5" DIA X 8.5" 81 CU. IN. 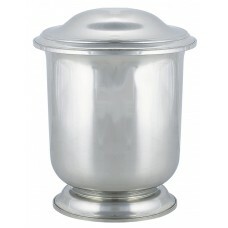 URN #230 W/ HANDLES / LID 7.5" DIA X 11.875" 230 CU. IN. URN #230 / LID 7.5" DIA X 11.875" 230 CU. IN.